The Green Party has launched a Just Transition Bill to encourage a move to a sustainable, climate-friendly economy “as quickly and as fairly as possible”, the party’s leader said yesterday. The Just Transition concept calls for a swift move away from a fossil fuel economy to a climate-friendly in the fairest way possible for those who have previously depended on the fossil fuel industries for their livelihood. This means the bringing together of workers, communities, employers, and government in social dialogue to formulate and drive the concrete plans, policies, and investments needed for a fast and fair transformation to a low-carbon economy. 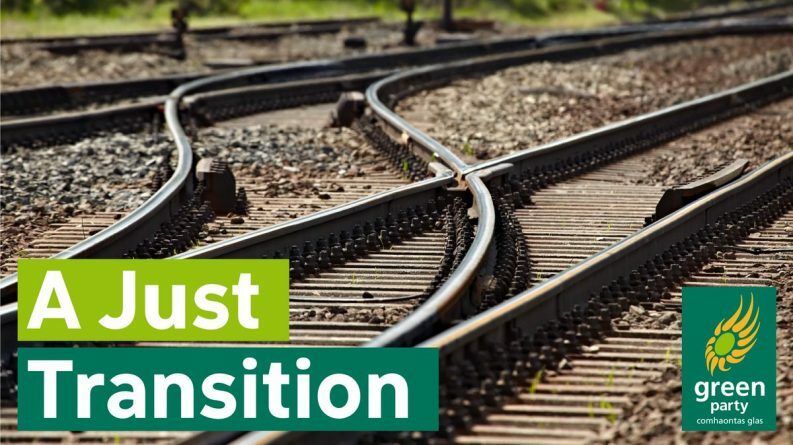 The Greens Bill calls for the establishment of a National Just Transition Commission on a legislative basis to help facilitate the transition process. 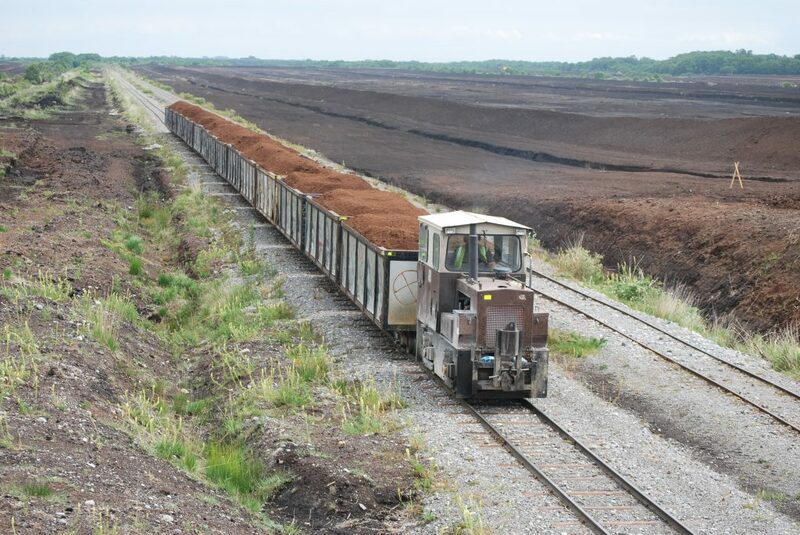 The launch of the Bill comes just weeks after Bord na Móna announced that the semi-state will cut hundreds of jobs in the peat harvesting business by 2025. The Greens have warned that the Midlands could become Ireland’s rust belt unless a comprehensive plan is put in place to deal with the decline in fossil fuel employment in the area. The Bill proposes that funding currently used to sustain peat-fired power plants be diverted and spent on retooling existing plant infrastructure and retraining workers. Funds should also support job transition, peatland restoration and social protection for those who may lose their jobs in fossil fuel related industries, the motion states. Green Party Leader Eamon Ryan said that the Bill is about moving from a fossil-fuel economy to a sustainable, climate-friendly economy “as quickly and as fairly as possible”. 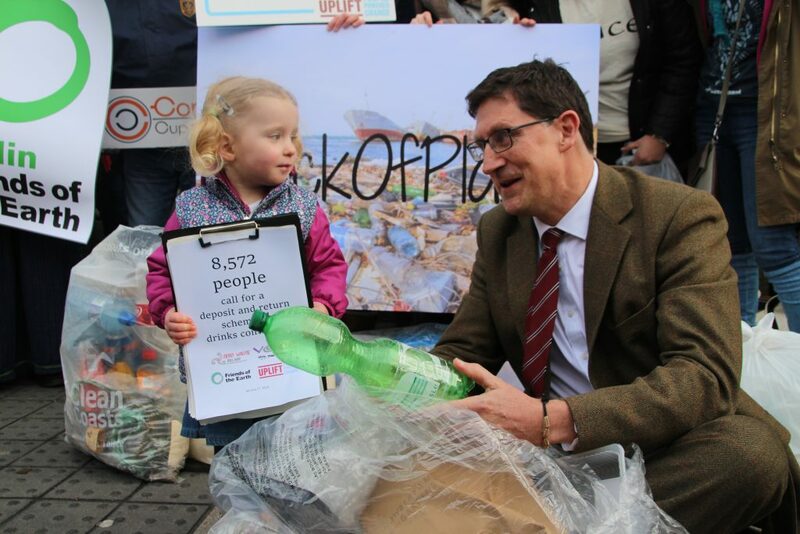 “We need to do this to halt the terrible damage being done to the planet and also to avoid the huge financial penalties that are coming down the tracks if Ireland fails to meet its carbon emission targets. “However, we also need to think about the workers and communities that will be affected by this transition,” he said, citing recent job losses at Bord na Mona that he warned will continue to happen without provisions to help workers transition to new positions within the “green economy”. Green Party candidate from Offaly, Pippa Hackett, said that the county has been “hit particularly hard” by the recent Bord na Móna decision. “Hundreds of workers in communities that have relied on fossil fuel industries for their livelihood for generations are being told they will be let go with no real plan in place to help them in the future,” she said. The Government last week confirmed that it intends to apply to the EU Globalisation Fund to help affected Bord na Móna workers transition into new employment. Kildare South Fine Gael TD Martin Heydon said that the €150 million Climate Action Fund could be used to assist workers to utilise the assets they have, including their “dedicated and experienced workforce and their large land banks”. “I will continue to assist those affected and my thoughts are with the employees and their families at this difficult time,” he added.